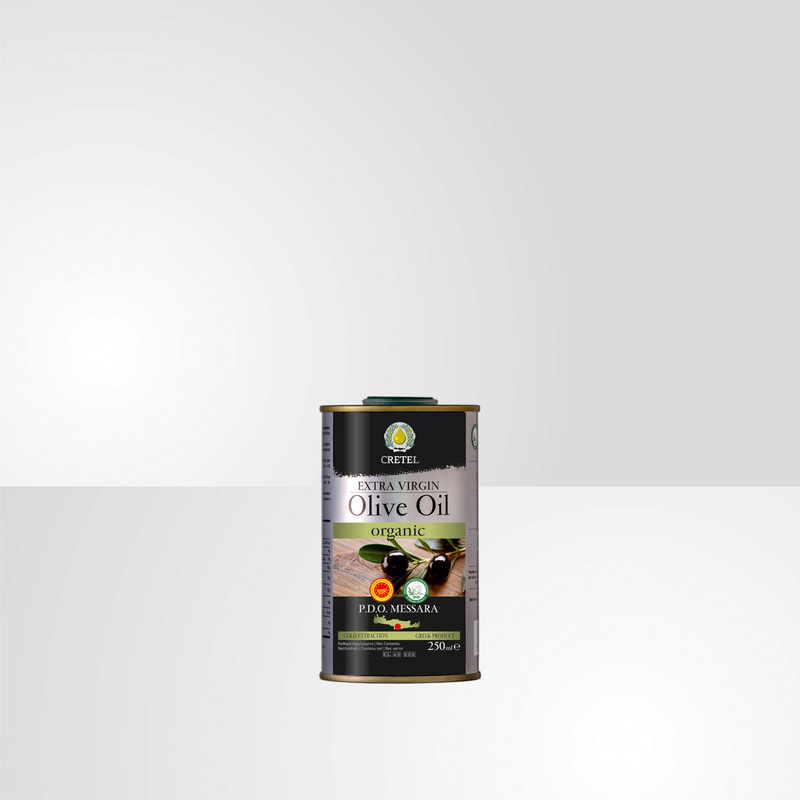 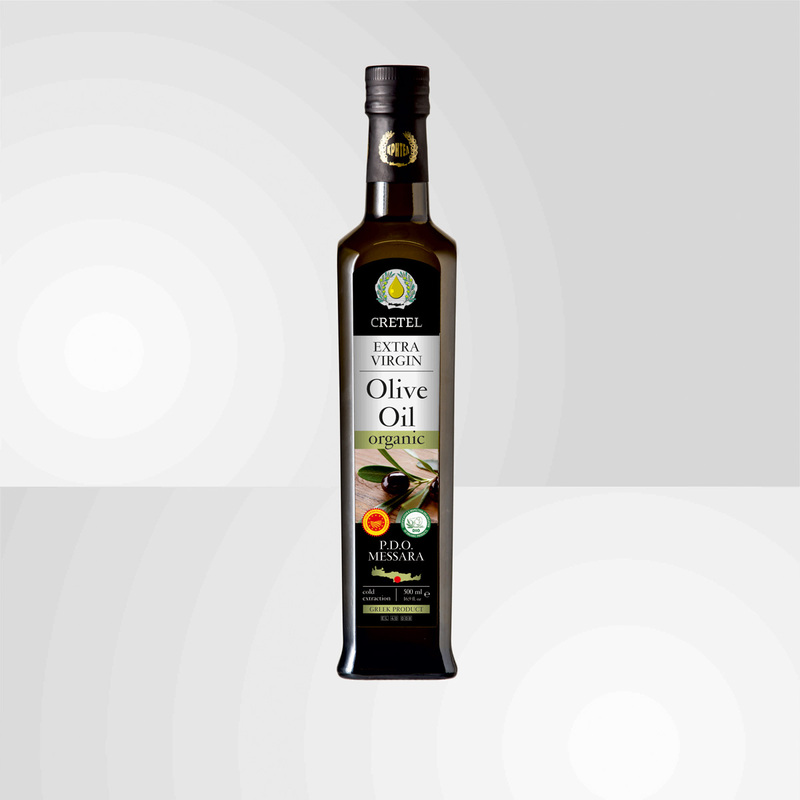 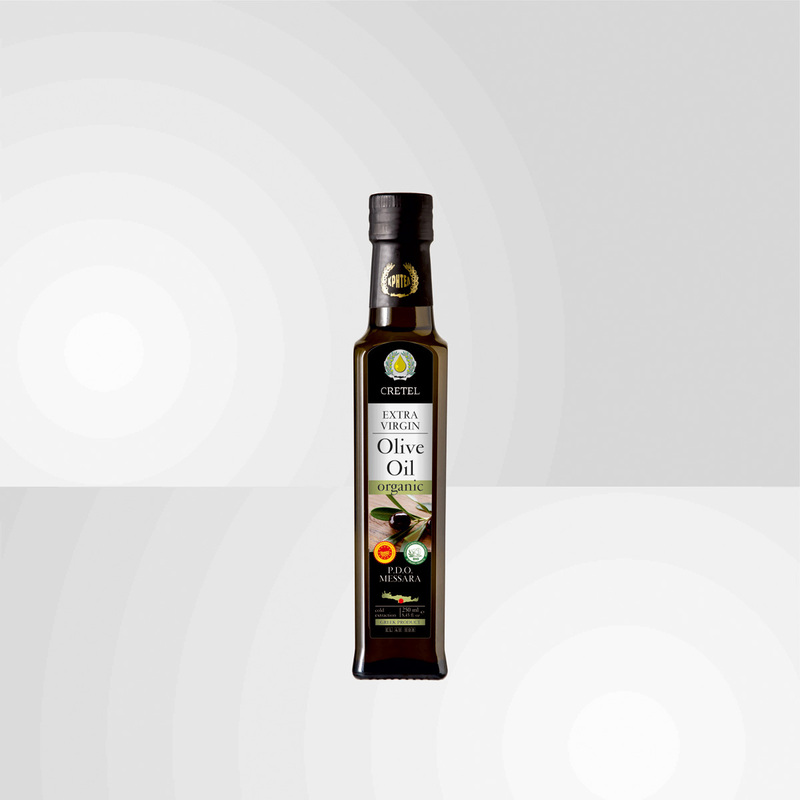 Intent on pursuing our traditional roots we created this extra virgin olive oil: “Cretel Organic”. 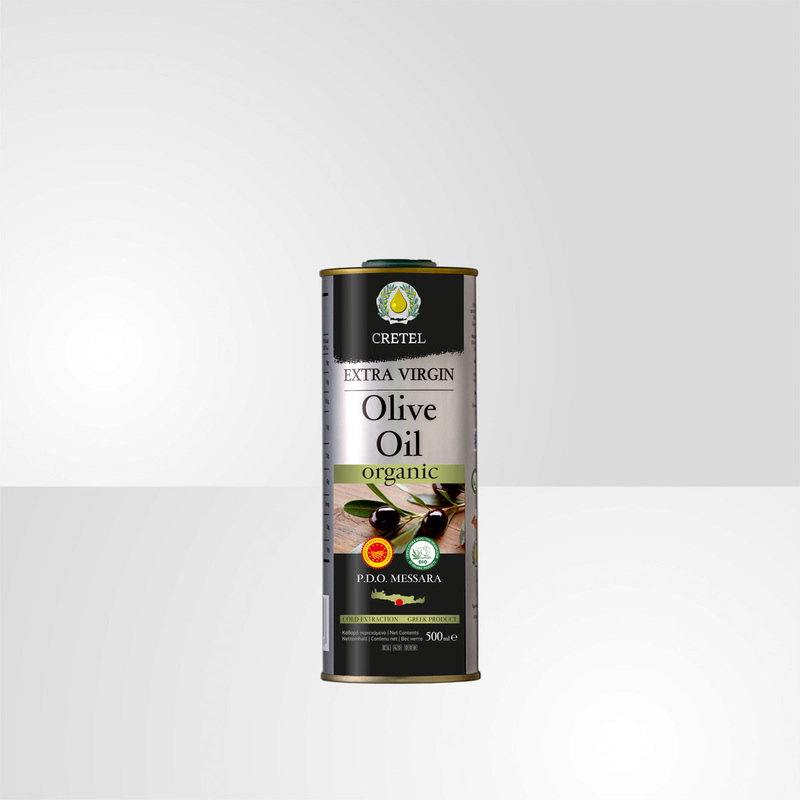 It is rich in Vitamins and Provitamins A & E, minerals, and natural antioxidants. 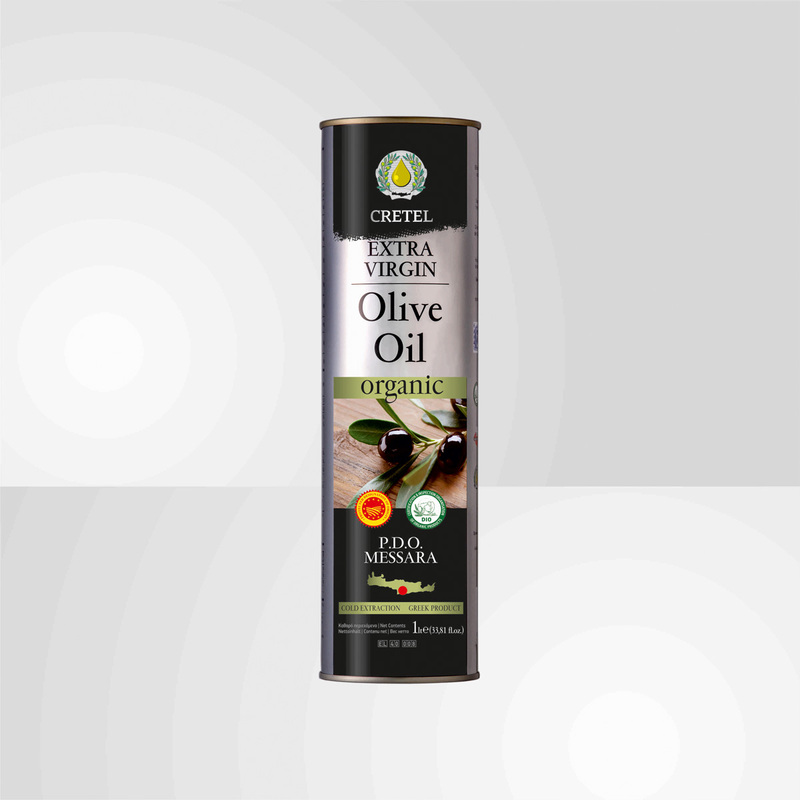 “Cretel Organic” complies with all the stringent regulations applicable to organic cultivations.